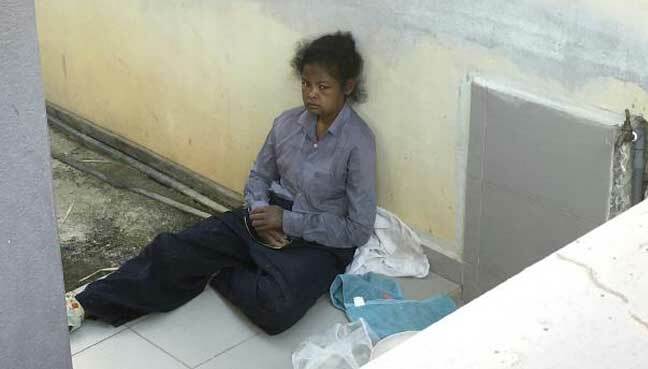 Dua gadis remaja tidak pulang ke rumah selepas menghadiri sambutan Tahun Baru Tamil di sebuah kuil Hindu di Petaling Jaya, malam tadi. 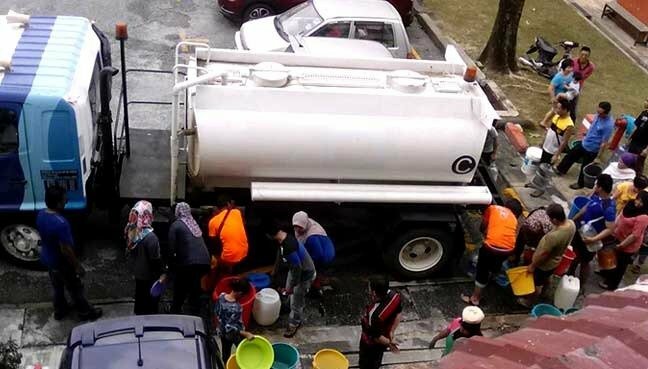 Anda tidak boleh terus menghubungi pemandu itu sebaliknya operator yang akan menghubungi pemandu tersebut untuk anda. Ia membabitkan Akta Pengangkutan Awam Darat 2017 dan Akta Lembaga Pelesenan Kenderaan Perdagangan 2017 yang diluluskan Julai tahun lepas. 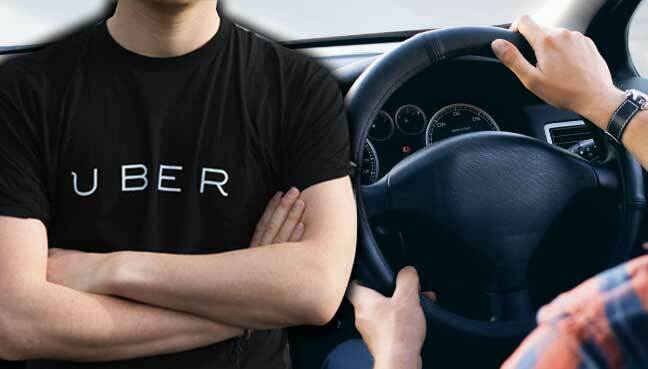 Sources say it could be similar to Uber's deal with Didi Chuxing in China in 2016, when it sold its local operation in exchange for equity in the company. 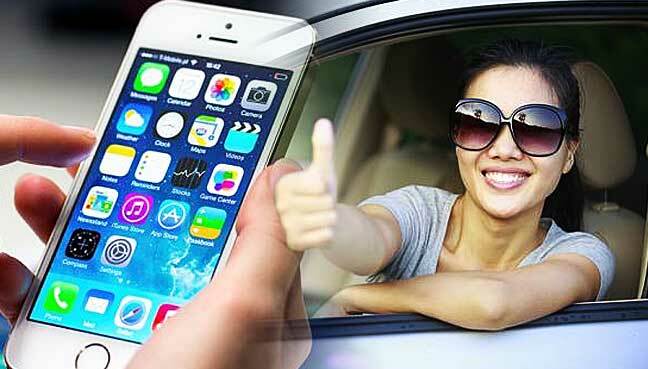 Malaysia eager to adapt tax mechanism for such new industries from advanced countries. 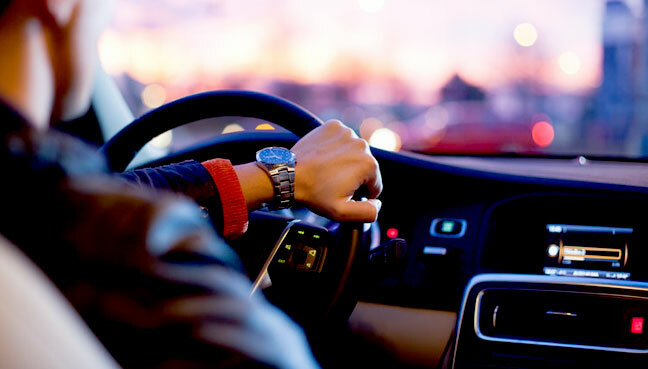 Graduates say they are unable to get jobs suited to their education, so they work as Uber drivers where they are able to gain an income while operating independently. 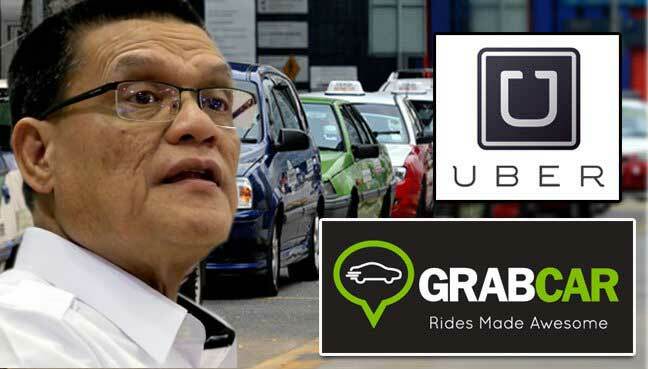 Drivers providing ride sharing services in Sabah have to be on par with taxi drivers, with PSV licence and vehicle inspection by Puspakom. 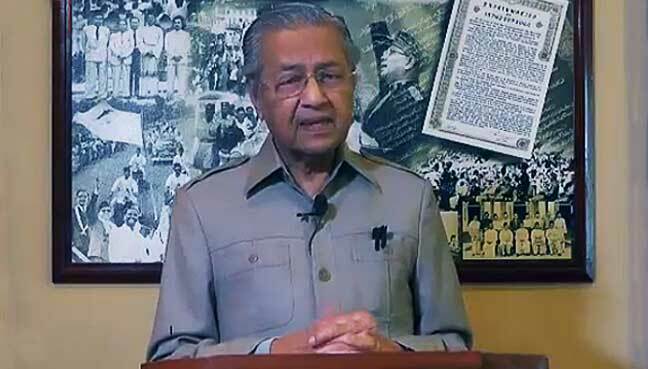 The former prime minister says the trend shows a mismatch with what they are trained to do. 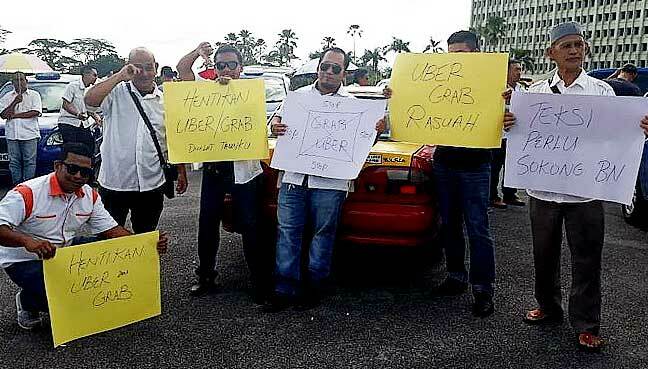 Travellers were forced to make alternative arrangements as there were no taxis at the airport since morning. 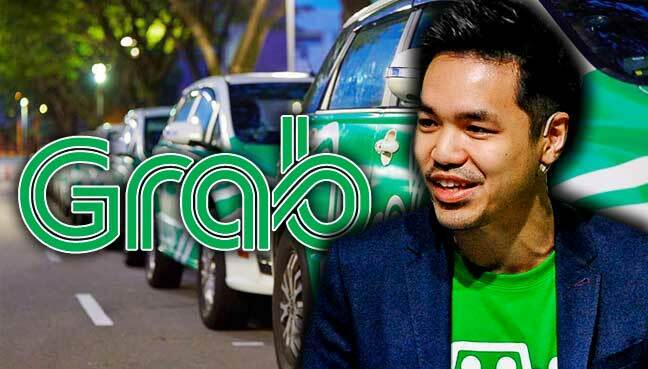 Umno Youth member Syed Rosli Jamalullail allegedly labelled taxi drivers in the country as ‘damned’. 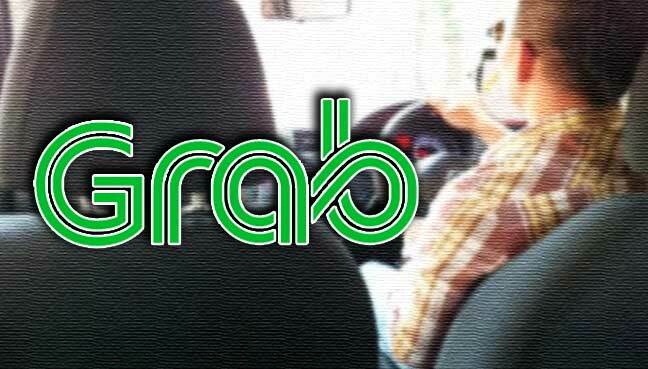 The victim, a 17-year-old female passenger, had insisted the Grab driver use a route that did not require any toll but he refused. The father of one is also alleged to have had intent to outrage the modesty of the private college student. 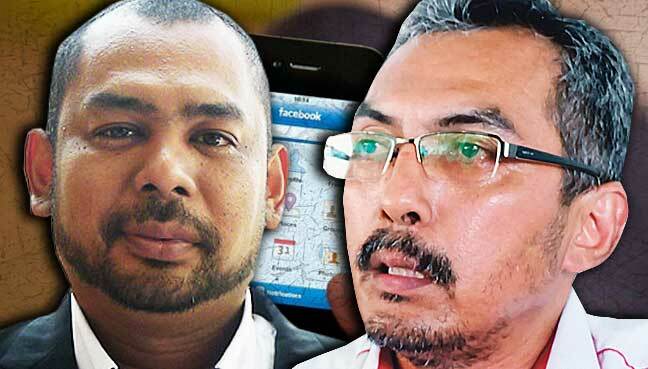 Menteri Besar Pahang bagaimanapun berkata, kerajaan persekutuan menerusi SPAD akan membantu pemandu teksi melalui Program Transformasi Industri Teksi. 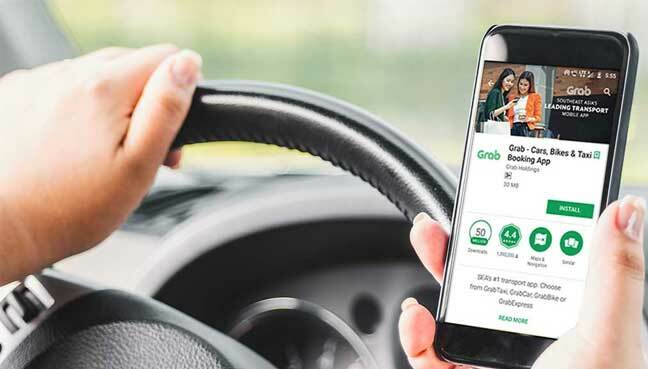 The new initiatives include Emergency Button, Eagle-i Car Video Recorder Dash Cam and Telematics Programme, says Grab Malaysia Country head Sean Goh. Effort by two friends starts to pay off with good response for Ladies Only Riders & Drivers (L.O.R.D) service since launch last October. 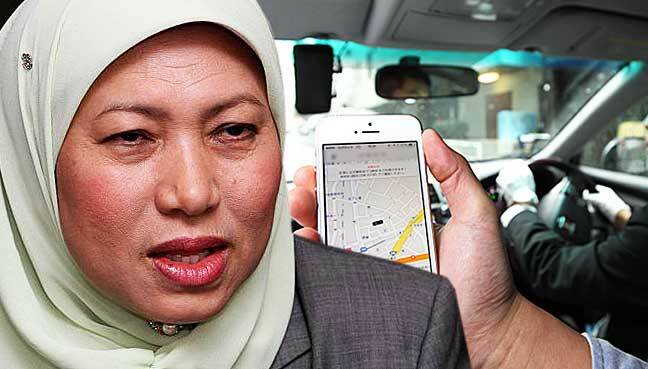 Nancy berkata, perkhidmatan Grabcar dan Uber perlu melaksanakan pemasangan butang panik demi keselamatan penumpang termasuk di Sabah. 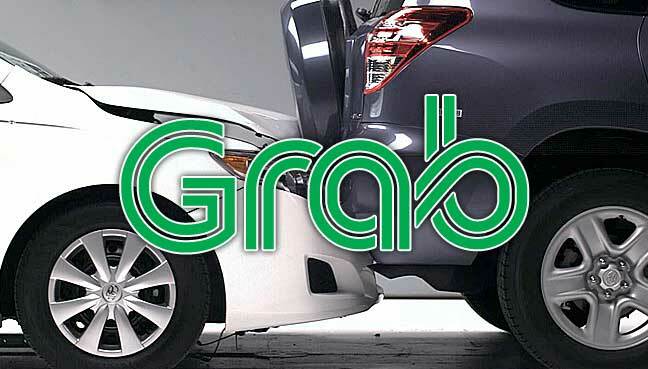 Following report of sexual assault early Sunday morning, company says GrabCar driver has been removed from system, and the company promises to invest in further driver screenings. 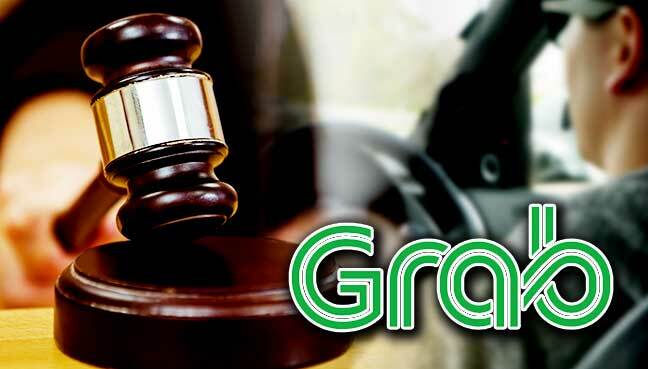 The man allegedly raped the 29-year-old woman, who was in a state of drunkenness, after she had hailed the service and then sent her to her house. 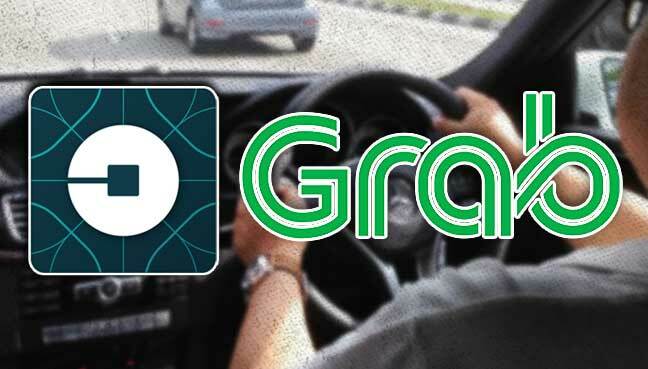 Syarikat Grab berkata mana-mana pihak yang ingin menyediakan perkhidmatan pihaknya perlu menandatangani perjanjian yang menyatakan dengan jelas terma dan syarat.